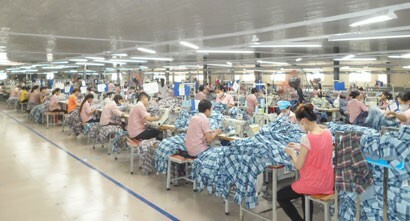 Foreign investors invested roughly US$3 billion in Vietnamese companies in the form of capital contributions and share purchases in the last 12 months ending July 2016, said the Foreign Investment Agency (FIA) under the Ministry of Planning and Investment (MPI). This impressive figure shows growing interests of foreign investors in the investment environment in Vietnam. This is the first time the Foreign Investment Agency published data on foreign investments in the form of capital contributions and share purchases. 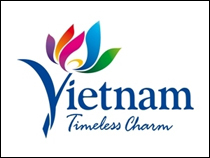 Foreign investors injected almost US$2.948 billion to purchase stakes in 3,141 companies in Vietnam from July 1, 2015 to the end of July 2016. 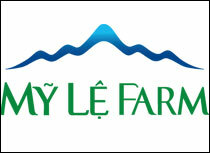 This is considered a new investment trend of foreign investors in Vietnam. Of the sum, foreign investors injected almost US$1.9 billion to acquire over 50 per cent of registered capital in 1,709 domestic enterprises and economic entities in the reporting period. They spent the rest in 1,432 companies to take over less than 50 per cent of the registered capital of domestic concerns. According to data from the Foreign Investment Agency, they poured US$1.512 billion to buy into 1,284 companies and economic entities in July 2016 alone. This number was counted in companies where foreign investors took over more than 50 per cent of the charter capital. Investment channels of foreign investors are becoming more diverse. 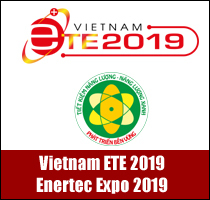 Apart from the traditional channel of direct investment, they enter the Vietnamese market by contributing their capital and buying shares in local companies. 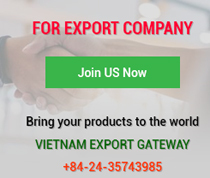 The mergers and acquisitions (M&As) trend will become a business opportunity for Vietnamese companies to cooperate with foreigners in accordance with globalisation tendency. Among economic sectors, foreign investors were particularly keen on the real estate sector and spend most on this sector. They contributed US$350.1 million to property companies, accounting for 23.1 per cent of total investments. Wholesale and retail sectors ranked second with 57 successful deals valued US$318.9 million, or 21 per cent of total foreign contributed capital. The wholesale sector had 197 successful deals with US$77.3 million, accounting for 5.1 per cent of total capital. According to the Foreign Investment Agency, these values were counted in companies where foreign investors held more than 50 per cent of their charter capital. More and more countries are investing in Vietnam. From the beginning of 2016, 65 countries and territories invested in Vietnam through capital contribution. Singapore was the biggest investor with 107 projects worth US$488.4 million, accounting for 32.3 per cent of total foreign capital. South Korea came second with 331 projects capitalised US$231 million, making up 15.2 per cent of the value. 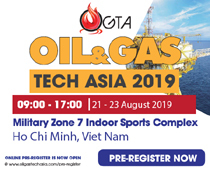 Japan, Taiwan and China injected US$157 million, US$130.8 million and US$65.8 million into Vietnamese concerns in the period, respectively. 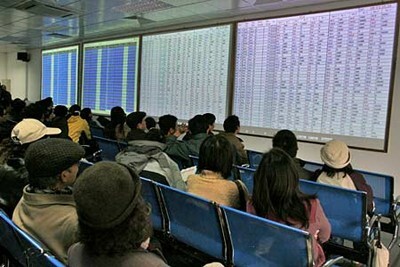 In fact, foreigners’ capital contributions to and stock purchases into Vietnamese concerns have developed steadily after the Law on Investment in 2014 officially went into force because this was the fastest way to access the Vietnamese market instead of carrying out registration procedures and waiting for Vietnamese authorities to certify. 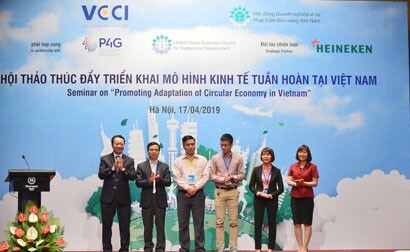 The cooperation between Vietnamese companies and foreign investors in the form of capital contribution and share purchase will help Vietnamese firms have stronger footholds and competitiveness. This will be a stepping stone for them to reach out to the world.